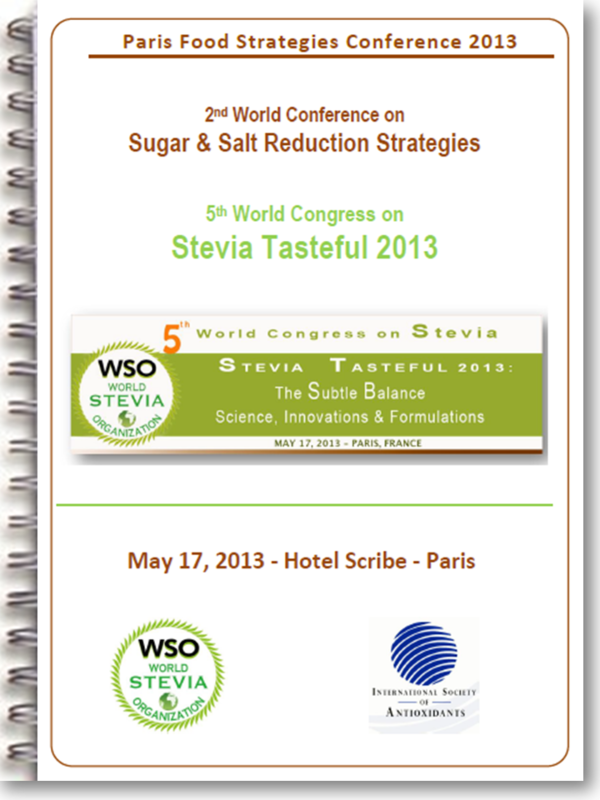 You will find below the different abstracts books of previous WSO conferences. 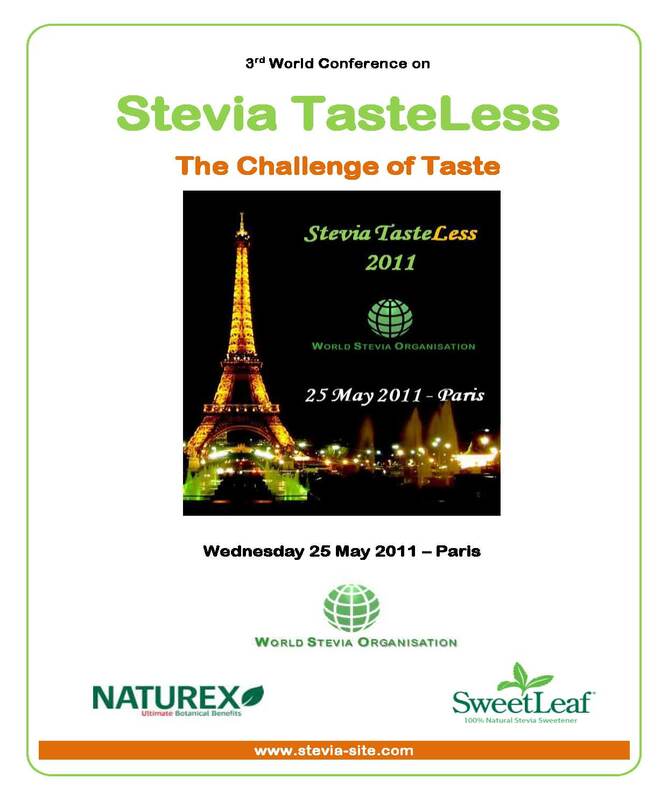 Each abstracts book gathers all abstracts of oral presentations, but also for the abstracts of posters presented during the conference. 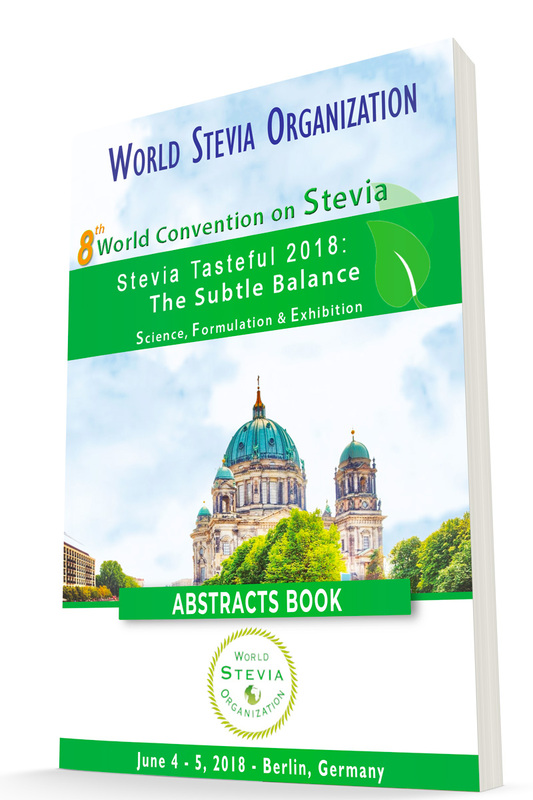 WSO members can have an access to all abstracts books. 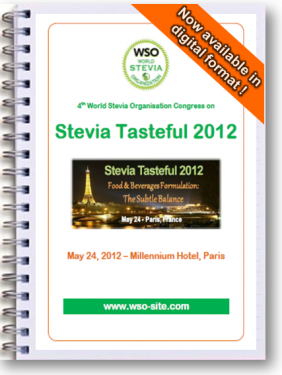 If you want to be a WSO members, the Membership page is waiting for you. 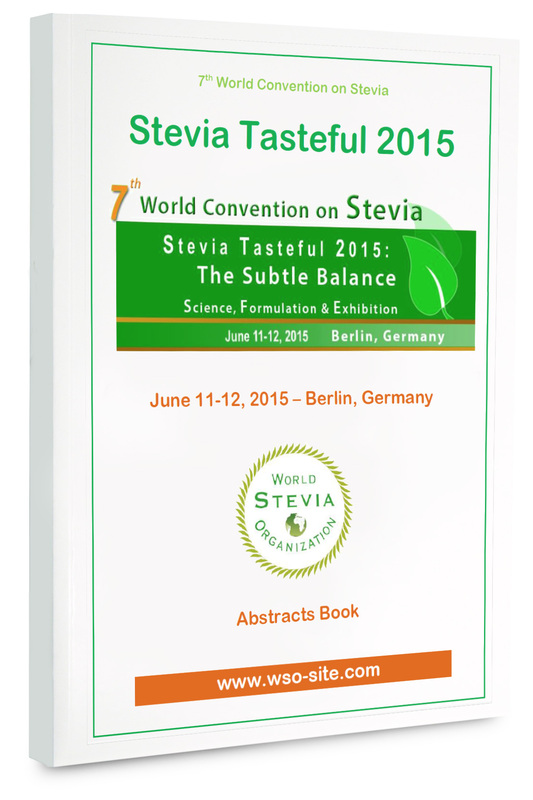 To access the index of the abstracts book, please click here. 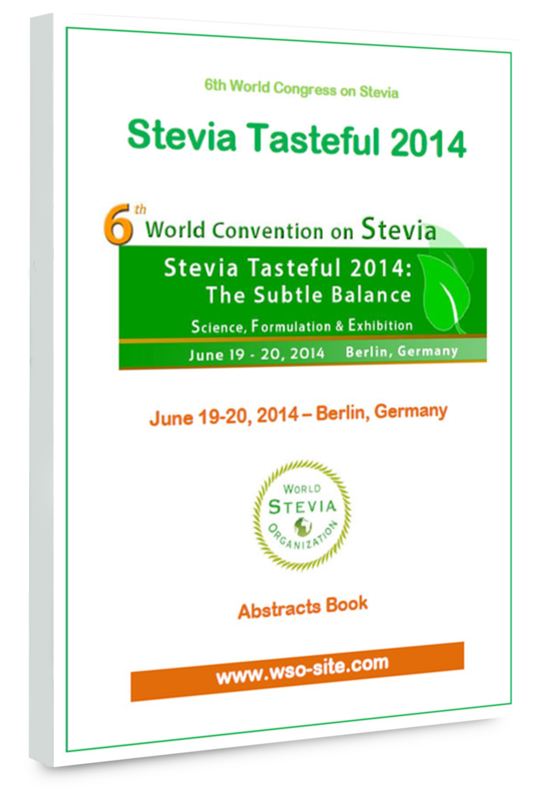 you will find the index of the abstracts book by clicking on the picture. 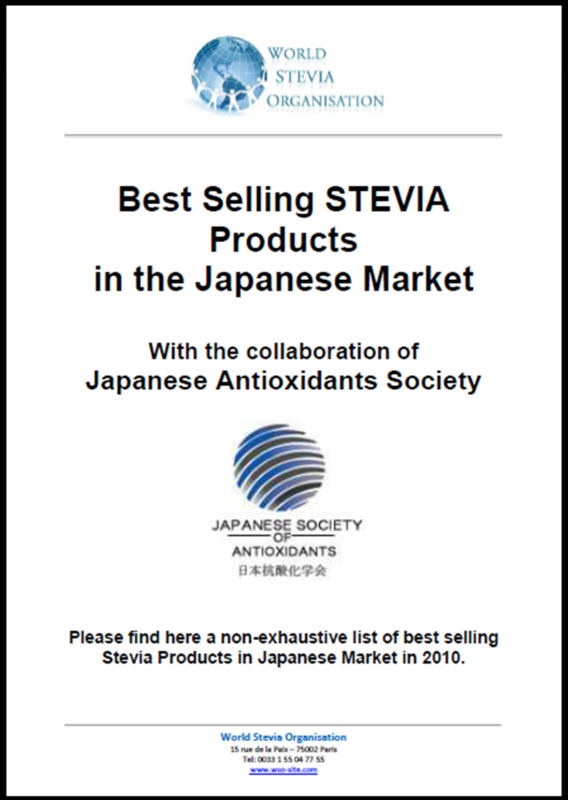 The World Stevia Organisation, in collaboration with the Japanese Antioxidants Society, informs you about the best Selling Stevia Products in Japanese Market. 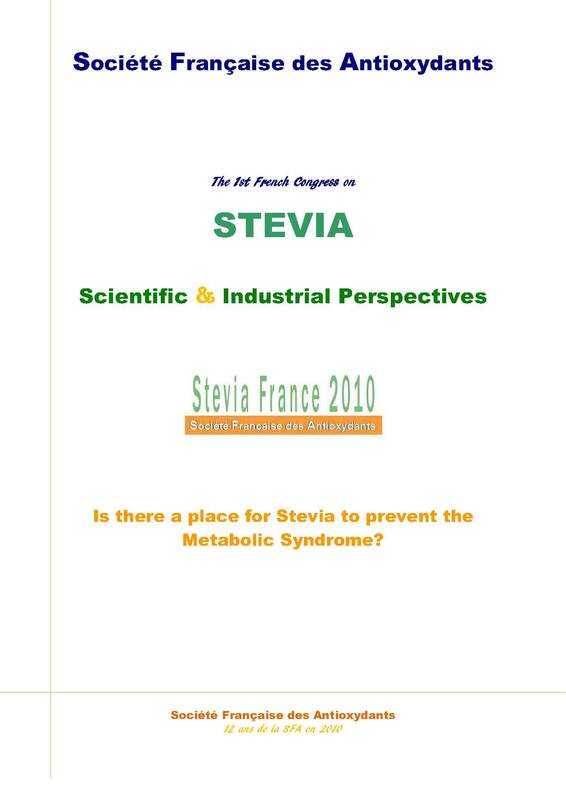 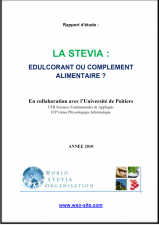 If you are interested to know the non-exhaustive list of finished products with stevia, please dowload the Best Selling Stevia Products in the Japanese Market Report 2010.